China launched its Chang'e 4 lander and rover today from the Xichang Satellite Launch Center, as part of a mission that hopes to land on the far side of the Moon. 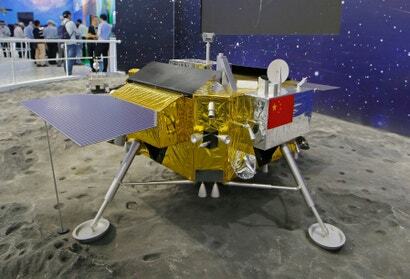 Chang'e 4 is the next in the line of China's Chang'e missions, and would be the first craft to land on the Moon's far side. It demonstrates the competitiveness of the country's space program on the international scene. Because the Moon is tidally locked with Earth — its day is the same length as its orbit — there's a far side that never faces towards us. China launched its Queqiao satellite earlier this year in order to communicate with the lander and rover. The mission will explore the composition of the Moon's largest impact crater, called the Von Kármán crater, which is 186km across. It will use a spectrometer and radar to characterise the area where it touches down. The Moon's far side is blocked off from the radio noise of Earth, and could serve as a potential location for a radio telescope. The mission contains radio spectrometers to characterise this radio wave environment. It also carries seeds as part of a "miniature biosphere" experiment to grow vegetables in the lunar soil. 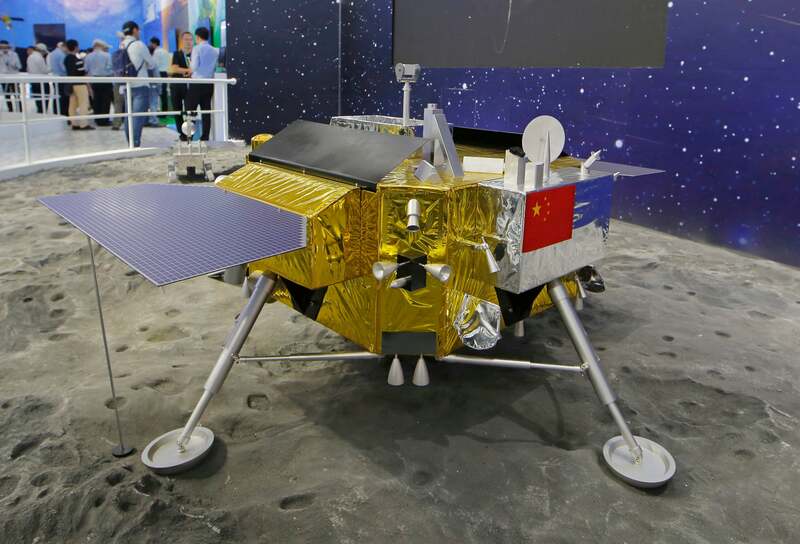 Chang'e 4 follows a series of Chinese lunar missions, including two orbiters and a lander. It demonstrates the continued success of the country's space program; it was the third nation to send humans into space, reports CBS, and has a space station of its own. Chinese scientists and astronauts are barred from using the International Space Station, as the US government refuses to work with China on space endeavours. China plans to launch Chang'e 5 next year, a mission to return samples from the Moon. 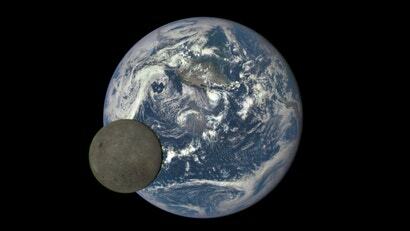 They hope to put a human on the Moon by the 2030s.